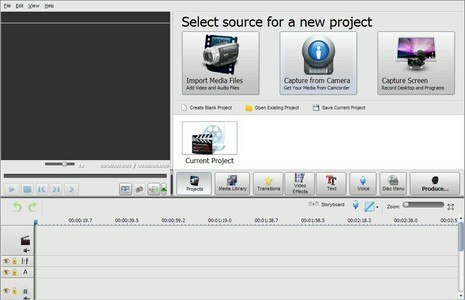 Soft4Boost Video Studio is a full-featured video editing program with a variety of different editing tools to create professional looking movies. Using the simple timeline interface, you can combine, trim, and cut different video clips, add stylish transitions, apply audio overlays, stabilize camera recordings, add menus, subtitles and more. Process clear HD videos up to Ultra HD (4K). Edit and save your videos in different formats and burn to DVD or Blu-ray. File support: AVI, VOB, MP4, DVD, WMV, 3GP, MOV, MKV, H.263/H.264. Manage: AVI HD, WMV HD, TOD, AVCHD, MOD, MTS/M2TS. Process: HD, Full HD, 2K Quad HD and 4K Ultra HD. 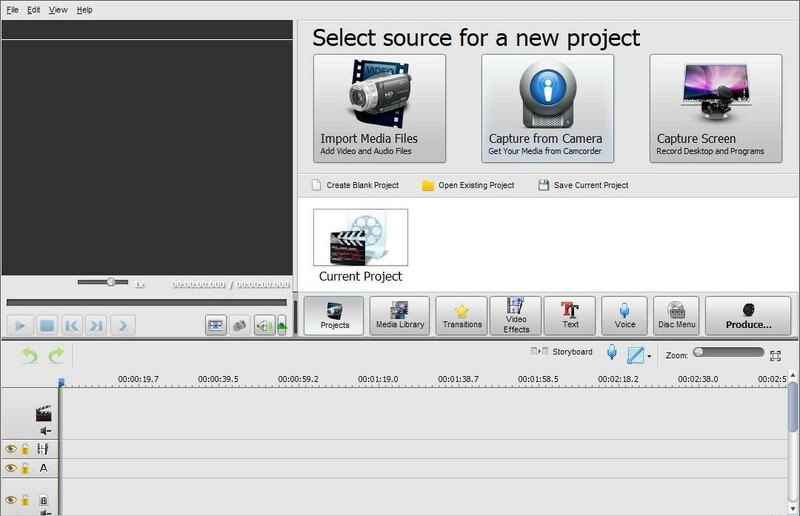 Soft4Boost Video Studio is available in 9 different languages: English, German, French, Spanish, Italian, Russian, Hungarian, Danish, and Turkish.